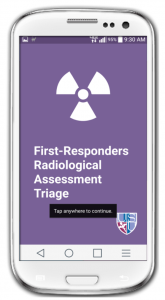 Teaming with Uniformed Services University of the Health Sciences and Armed Forces Radiobiology Research Institute, tiag designed mFRAT for radiological and nuclear emergency response teams. 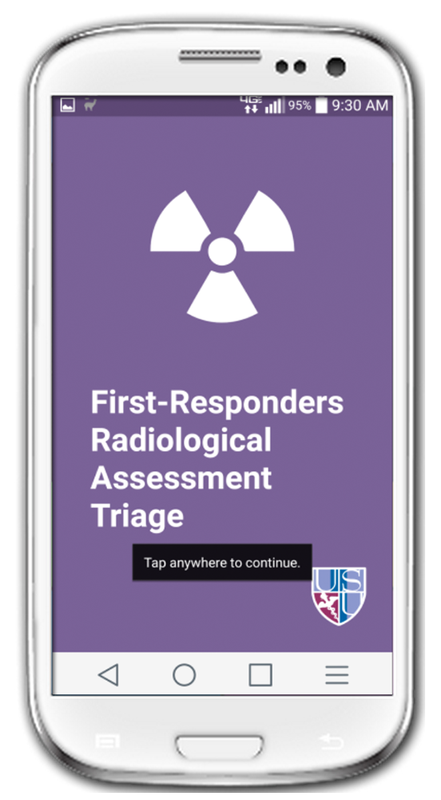 tiag implemented its leading user-centered design, mobile application development, usability testing and project management methodology to create the mobile First-Responders Radiological Assessment Triage (mFRAT) application. Entering minimal text to return dose-specific and diagnostic output, responders can now quickly differentiate between the concerned public and exposed individuals for appropriate use of medical resources.